Amazon Moments is a cross-platform marketing tool that allows you to deliver physical and digital items to your customers in over 100 countries. 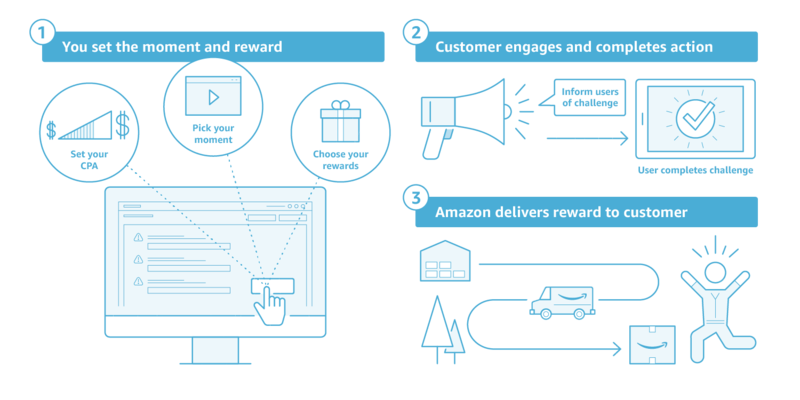 Moments lets you increase engagement by offering tailored rewards delivered by Amazon when customers reach actions that matter in your apps and websites. When using Moments, apps across industries have seen improvements in engagement — in gaming, one developer increased their percentage of first time payers by 20x. A streaming video service offered $10 worth of physical rewards and doubled the likelihood of winning back a subscriber. 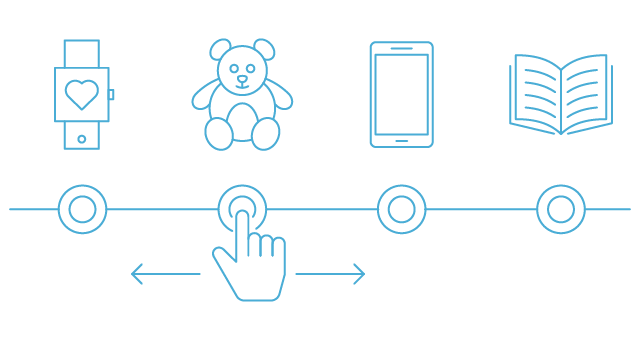 Amazon Moments has a global footprint paired with first-rate customer service for your users in over 100+ countries. Run Moments campaign on iOS, Android, FireOS, web and more. Our cost per action (CPA) pricing model is ideal for any budget. Reward any user who completes a desired high-value action. Choose from a wide variety of rewards with products sold on Amazon. Electronics, digital content, toys, health and beauty, and more. The user-friendly Moments console allows your marketing team to choose when, where, and how your users see Moments and receive rewards. You can easily set up multiple campaigns to A/B test the most effective mixture of CPA, action, and rewards. Developers are choosing Moments for its easy implementation and universal functionality. Amazon Moments is available on all platforms - iOS, Android, FireOS, and web. The low lift implementation API enables small and large developers to easily integrate and start testing campaigns. The lightweight API sits on top of your existing retention mechanics. 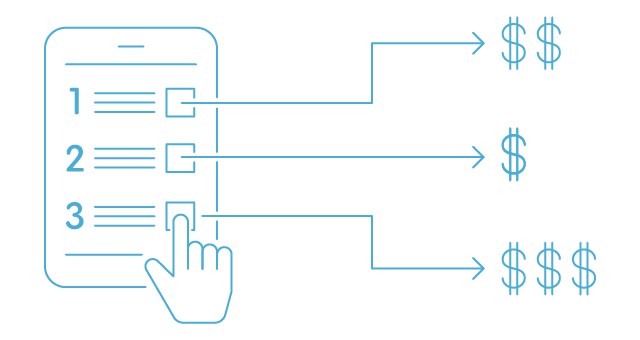 You simply show your users a dialog message to inform them of the desired action and corresponding reward. When your user completes the action, you use the Moments API to get a reward URL, which allows your users to redeem their prize via Amazon. Simply add the reward URL to the “Congratulations” dialog call-to action or send the URL via email. Empower your marketers with the easy-to-use self-serve console for campaign setup and management. "Amazon was a terrific supporter of TikTok during our recent New Year campaign, wherein we were an early adopter of Amazon's merch solutions. TikTok continues to work closely with them on innovative marketing initiatives like Amazon Moments while expanding our global footprint." Start exploring the Moments console today! Simply log in to the Moments self-serve console. Don't have an account? Creating a new one is fast and easy. Contact the Moments team with questions or for additional assistance. Sign up for Moments updates and tips! Be the first to hear feature announcements, best practices, and more.